So you saw your cat sitting in a corner but he was shaped like a perfect circle, or you saw them sleeping in the most twisted uncomfortable position, or you saw them so stretched out double their size. How is this possible? Because cats are MAGICAL! But seriously, it's because they have the most flexible spine ever! 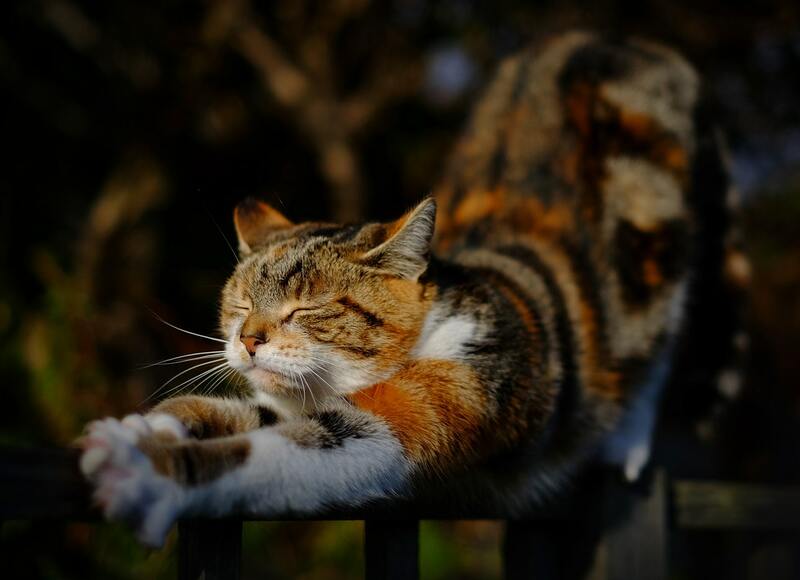 That's why after a long cat nap they get up, stretch, and do what looks like kitty yoga. Let's go back in time and look at when cats were all wild. Cats have adapted. They are predators and can jump 9 times their height from a sitting position, run almost 30 miles and hour, and they always realign their bodies to land on their feet. They are able to contort to clean all parts of their body too, so they can't be a target for larger predators. A cat's back and musculature are unlike any other animal. 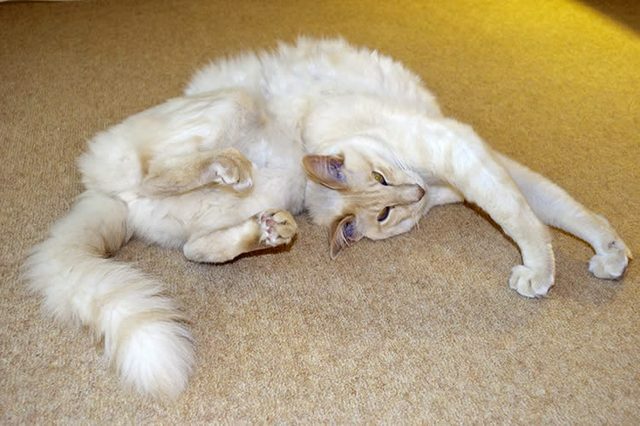 A cat spine has 53 vertebrae with cushioning between the discs allowing them to rotate 180 degrees. (Compare that to people who have 33 vertebrae and can only rotate 90 degrees...on a good day.) 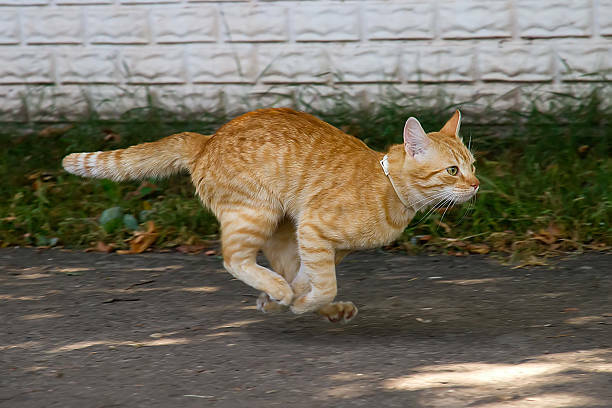 When cats run they can triple their stride because their back contracts and releases with each run, giving them great agility. Their shoulders are only attached by flexible muscle as a free floating clavicle, so they can stretch and compress into the smallest of spaces. Don't believe it? Just watch your cat for a day!